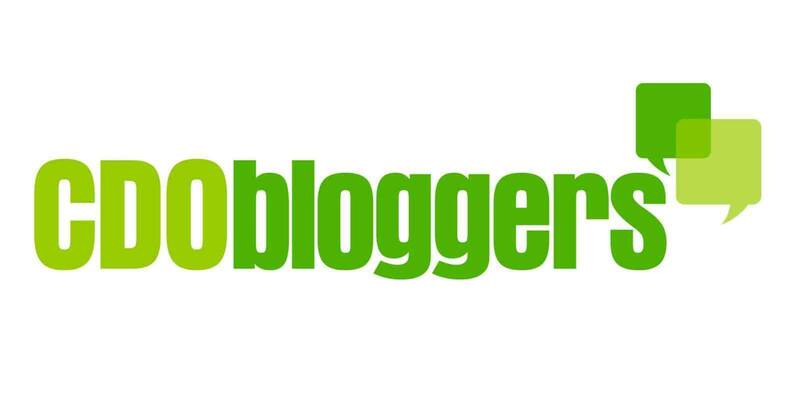 This is my very first entry of TCP. "NEVER LEAVE YOUR PARTNER BEHIND." 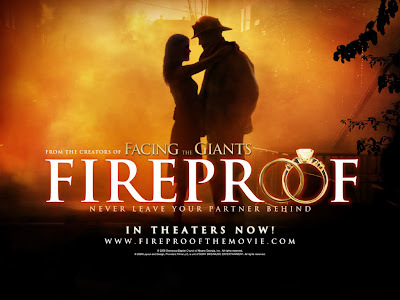 Last month, me and hubby watched this # 1 inspirational movie in America entitled: FIREPROOF. Actually, someone told us to watch this one because they said that it was really a great movie. Indeed I gave them two thumbs up after watching it. Guess what? Tears really fell down from our faces (yes both of us cried while watching it). I tell you guys, you will really learn a lot out from this movie. So, grab a copy now! i guess i will have to put this in my to-watch list, then! i just love a good movie, something that inspires and moves me. and from your review, i think is it! thanks for joining this week phebie! kitakits ulit next week? hugs! oh i guess i have to grab a copy!! i will for this one tonight.. weeeh i have lots in my list already! I think I haven't seen this one yet, I'll surely check this one. sounds like a good movie to watch.